Thread: What are your favorite tools? I am just starting out and have found a few tools that have quickly become my favorites, and am still discovering things. What are yours? I have a very small pair of scissors...not sure who makes them but I got them at the LQS. The blades are about an inch and a half to two inches long and the handles are black. They are sharp all the way to the point. I love them so much I have three or four pair placed strategically around the house. Absolutely essential! My Brother 1500, and I'm only half joking. I love this machine! Kai scissors in 3 sizes. Clover perfect fit leather thimbles. Elmer's washable school glue, liquid and stick. Alex Anderson's 4-in-1 seam ripper tool. Ikea bendable LED desk lamp. Both parchment and freezer paper. Heat-resistant template plastic for applique. And my design wall, which is simply W&N cotton batting tacked to the wall. 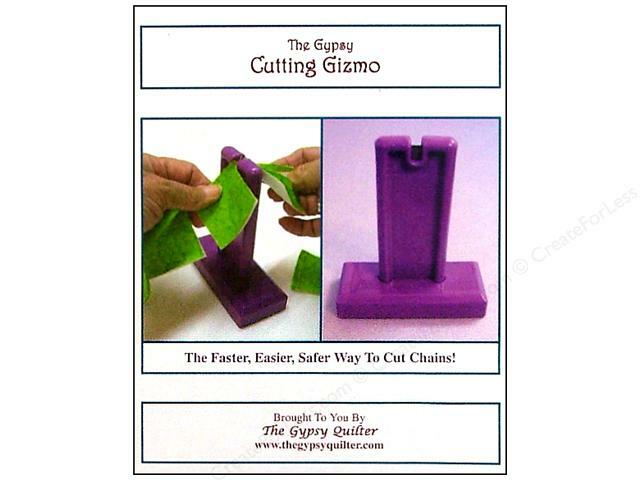 A rotary cutter, with an O'lipfa ruler for the mat. My rotary cutter& mat , and then starch! Dental tool #35 for removing stitches. ....I'd get that $99 thimble if I weren't on a budget!! I absolutely love the Clover extra fine patchwork pins I bought after reading rave reviews on QB. I feel so spoiled every time I use them, lol. 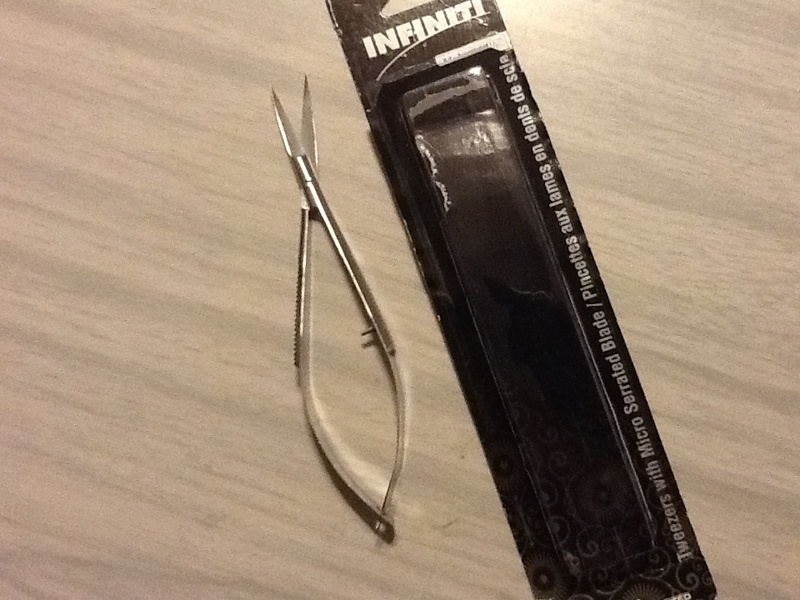 My new favourite are these little thread snips. I don't think you can tell by the picture but the blades are curved so I can snip threads close to the fabric without worrying about catching the fabric. LOVE them! Great question. I'm enjoying this thread. O'Lipfa rulers, Quilter's Rule rulers, gloves with dots for FMQ, long tweezers, soap chips for marking, old GE iron, extra fine pins, wall paper brush to brush off cutting mat, and, of course, the rotary cutters and mats. My favorite tools for the moment! So what do you guys use parchment and freezer paper for? Is it an alternative to the quilting tissue you trace a design on? I haven't tried quilting tissue/paper yet... just getting ready to do my first practice FMQ. Quilt In A Day triangle square up ruler. ONE CUT to square up. Jennie Doan videos and Quilting Quickly magazines. No. 1 favorite is my Accuquilt Go. A little tool first used by auto mechanics to retrieve small things dropped in the engine area of cars they are working on. . It is a magnet on a telescoping wand. I have noticed them at Joanns in the quilt notion section also. 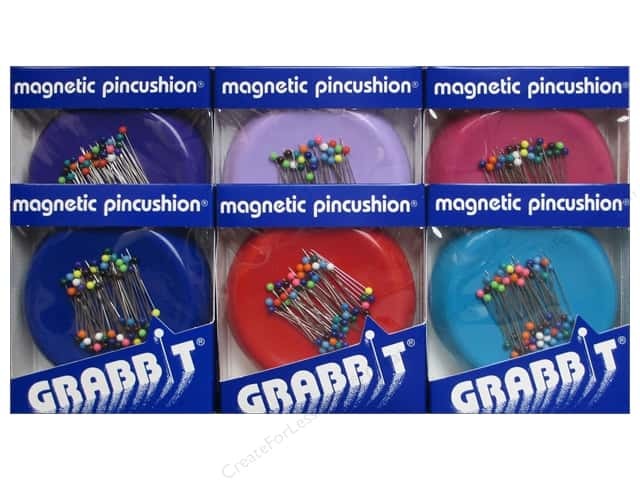 It enables me to pick up pins and needles off of the floor without my having to even bend down. I pin baste with open safety pins so I end up with many of them on the floor when I am machine quilting. Leaving them open is a lot easier on my hands and allows them to fall free if I forget to remove them. I am sorry to say everthing in my sewing room! The link isn't what I had intended - 2nd time lucky! Parchment is non-stick and won't burn. It's fabulous when you're using fusible web because the fusible won't stick to it. It's cheap and available at any grocery store. I'll put a piece of it on my ironing board, then put my applique shapes on that, then another piece of parchment on top. The parchment sandwich will protect both my iron and the board from fusible web goofs. Parchment is the same paper backing that fusible web comes on when you purchase it. Freezer paper (also cheap and available at grocery stores) is great because you can draw on one side, and the other side will stick to fabric when you iron it. I use it for applique shapes and patterns. I actually use it for garment sewing also; I draw or trace the pattern pieces onto freezer paper, iron it to the fabric, then cut. No pinning necessary. If I'm out of heat-resistant template plastic, I can make a template by gluing 2 pieces of freezer paper (shiny side out) to some cardstock, cutting it in the desired shape, and now I have a template I can use for pressing the seam allowances under on my appliques. I need one of those. I had the F&P one that held a seam ripper upright but that was an accident waiting to happen in my sewing room.